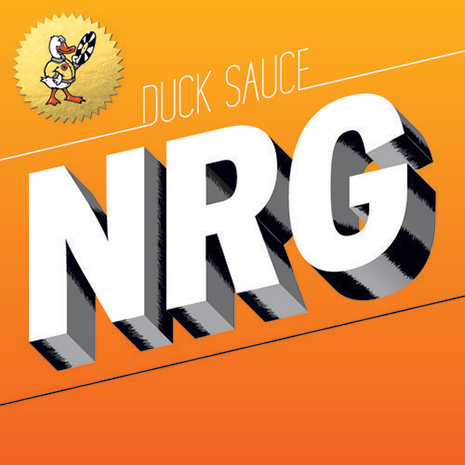 Throw your hands in the air and jump around to “NRG,” the latest banger to hatch from the Duck Sauce studio speakers. As if the original wasn’t fun enough on its own, this delirious disco house hit comes backed by cranked up remixes courtesy dance music superteam Skrillex, Kill The Noise and Milo & Otis, as well as bass master Hudson Mohawke. Get ’em now on iTunes! The future is now! 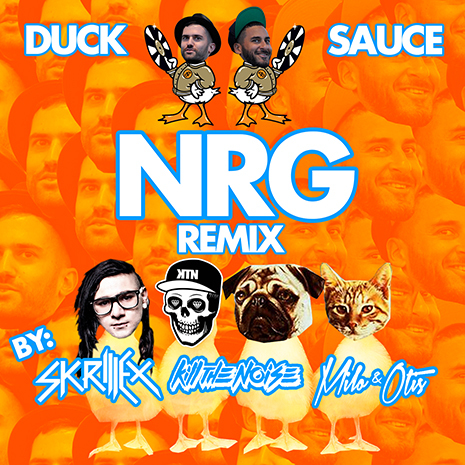 Y’all haven’t even heard Duck Sauce’s new cut “NRG” yet, but Skrillex and friends Kill The Noise and Milo & Otis are already smashing their remix in sets around the globe. Check it out now on Soundcloud and get ready for Duck Sauce’s Quack LP (featuring the original version and 11 other megajams) on 4/15. QUACK IS BACK! 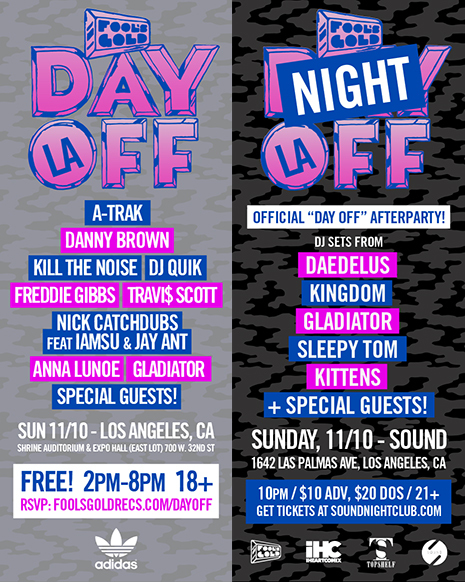 Fool’s Gold Day Off returned to LA on Sunday, November 10th for another all-day outdoor bash featuring Danny Brown (with Schoolboy Q), A-Trak, Kill The Noise, DJ Quik, Freddie Gibbs, Nick Catchdubs featuring IAMSU and Jay Ant, Anna Lunoe, gLAdiator and more. Check out the recap vid above, and photogalleries from our friends at Nest, All Hip Hop, P Is For Props, and LA Music Blog, some of our favorites after the jump. (Pix from the afterparty with Daedlus, Kingdom, Sleepy Tom, gLAdiator, and Kittens over at IHEARTCOMIX). Kill The Noise "Roots Remixed" EP Out Now! 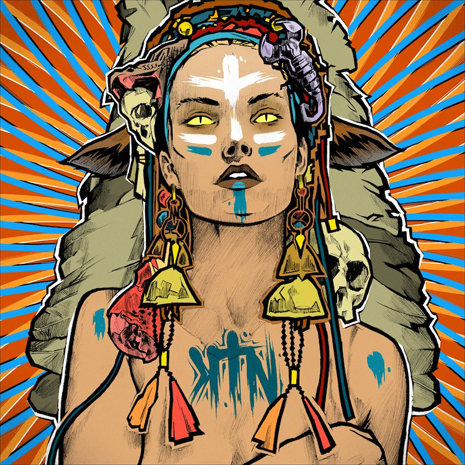 Head over to Beatport and pick up the latest and greatest from our buds at Slow Roast, the Roots Remixed EP from Kill The Noise! Brillz, Codes, Torro Torro, Will Bailey, Kastle, and KTN himself all work their magic on the tracks (which many of your favorite DJs have already been spinning worldwide). Grab em! 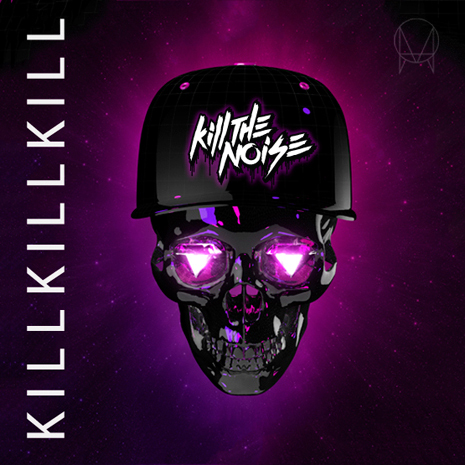 If you still need convincing, check out these snippets on Kill The Noise’s SoundCloud. 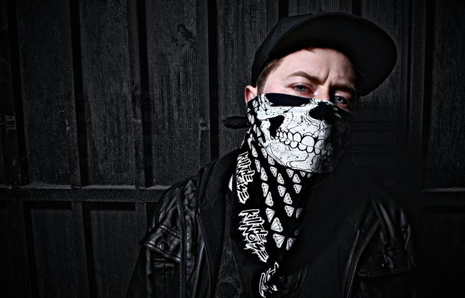 Slow Roast is roaring backatcha with a massive Kill The Noise remix EP, out next Tuesday! KTN’s Roots EP gets the remix treatment from Brillz, Codes, Torro Torro, Will Bailey, Kastle, and Kill The Noise himself. You’ve already heard these in festival sets from some of the world’s biggest DJs, grab them yourself on Beatport 7/24 and preview the tracks now on KTN’s Soundcloud. 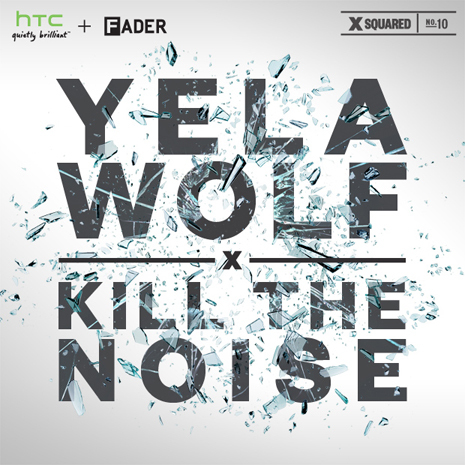 Yelawolf "Growin Up In The Gutter (Kill The Noise Remix)"
It’s a Day Off reunion when Slow Roast’s own Kill The Noise remixes Yelawolf’s uber-moody “Growin Up In The Gutter” for the HTC remix series presented by The Fader. Download it now and be sure to check all the other mixes in the series, including Nick Catchdubs’ take on Danny Brown’s “Die Like A Rockstar” and joints from Clams Casino, Beautiful Lou, Casey Veggies, Lunice, Hudson Mohawke, Schoolboy Q and more.